Create a new look for your walls in seven steps. 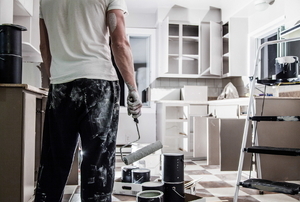 Paint flooring to give it new life and color, and create a stunning home design. Want to update your kitchen on the cheap? Use paint, and not just on the walls. Paint can magically transform any space or item into something new, whether it's creating a headboard in your bedroom or organizing your kitchen. 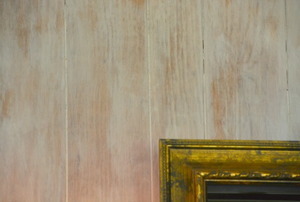 Old paneling gets a new life with whitewash. 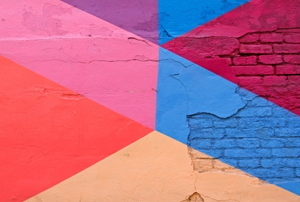 Freshen up a wall in your home with this fun project. 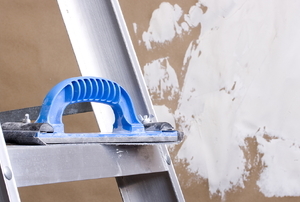 Here's how to fix wall damage paint can't hide. A professional quality paint-job in just 6 steps. If you want to learn how to sponge paint ceramic tile, you need to be aware of suitable places to paint. 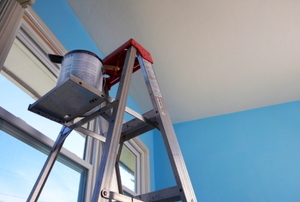 Painting with a sponge roller is an effective and fast way to cover an area with a coat of fresh paint. You can create an assortment of textures and images by employing the numerous techniques of sponge painting. 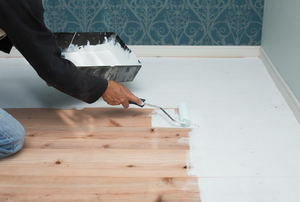 Epoxy paint is most commonly used as a floor covering. 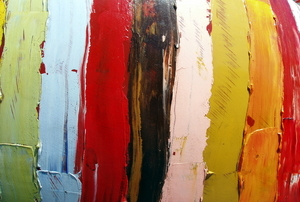 It is made from resin combined with a hardener.